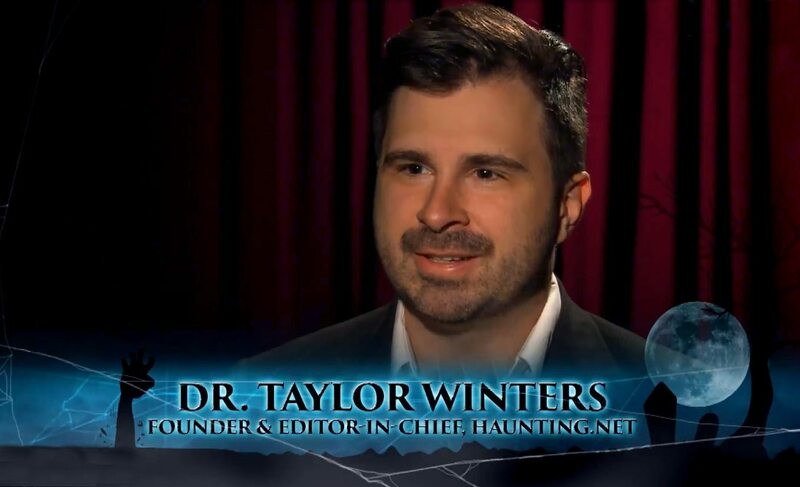 Tonight our founder and editor in chief Dr. Taylor Winters sat down with Extra, introducing their viewers to the concept of immersive theatre and highlighting some of this and past Halloween seasons’ most buzzed about companies and shows. Take a look at the link below! Whether you’re looking for a single intense night of scares or a drawn out experience of prolonged dread, there is truly no better time to jump into the immersive horror community… and no better website to help point you in the right direction for the scare that’s right for you! If Taylor Winters and Extra piqued your interest, consider reading these select reviews and company profiles of the properties mentioned during the interview written by our Haunting.net staff. Have a safe and spooky Halloween! Read our review of Heretic’s recent experience Cabin III here. Read our thoughts on Blackout and their most recent event here. Tickets are currently on sale for Anoinment, Lust’s December event, here. Read our review of CreepLA: Lore here. Tickets are still available for CreepLA: Lore’s run here.